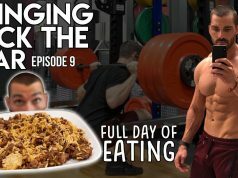 Looking for a simple, easy to follow cutting meal plan to help you burn fat and build muscle? Look no further, this 2500 calorie meal plan will be perfect for you. Not sure how to meal prep? Don’t worry, it is broken down into 3 different parts or videos covering every step along the way. 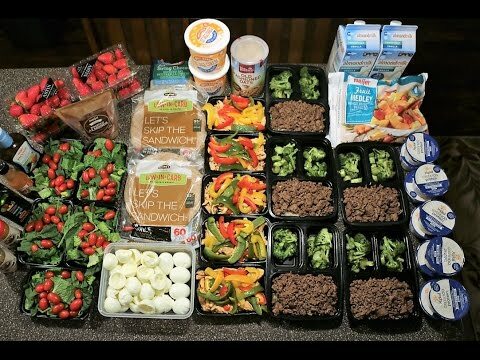 This is Part 2 and will go over cooking (prepping) and packaging all of the meals for this prep. Be sure to check out the other 2 videos as well, which can be found below.